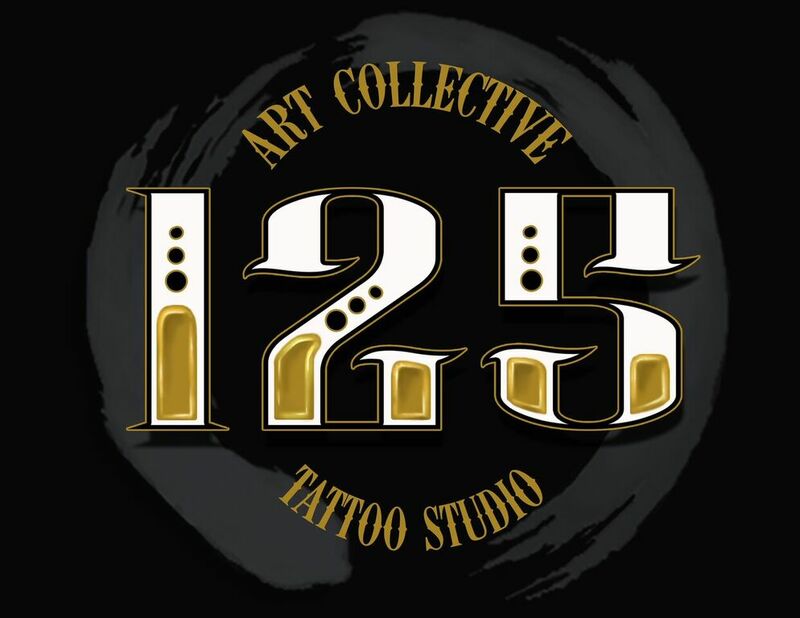 125 Art Collective is a locally owned and operated tattoo studio in Buffalo, NY. We specialize in both Black and grey and color realism, Bio-mechanic and Bio-organic tattoos, portraits, and Japanese tattoos. Owner Ted Hawkins recently relocated from the West coast, and is bringing a fresh look and new standard of quality and attention to detail in his award winning tattoos. He has been featured in Tattoo Magazine, and published in several art compendiums, such as Excavate, and Pandemonium. He is also the recipient of numerous awards on the tattoo convention circuit, including “best black and grey”, and “best realistic color”.